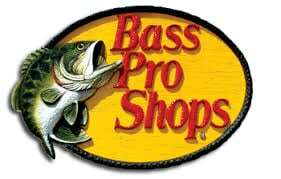 Ponca City, Okla.—August 17, 2018—The 2019 Bass Pro Shops and Cabela’s National Team Championship will be held on the legendary St. Marys River out of the historic and fishing-friendly border city of Sault Ste. Marie, Michigan, May 30 – June 1, 2019. 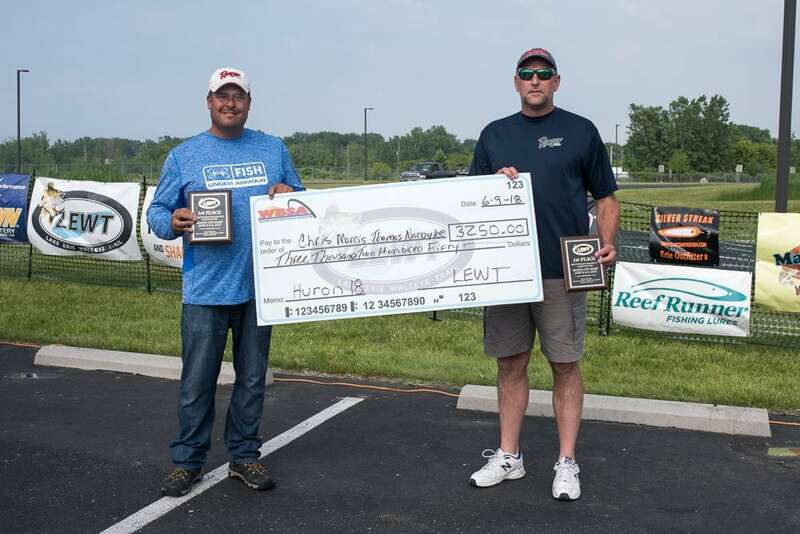 Timed to coincide with some of the St. Marys River’s best walleye fishing for numbers and trophy-sized fish, the event will also offer walleye fans from coast to coast a chance to compete for thousands in cash and prizes. 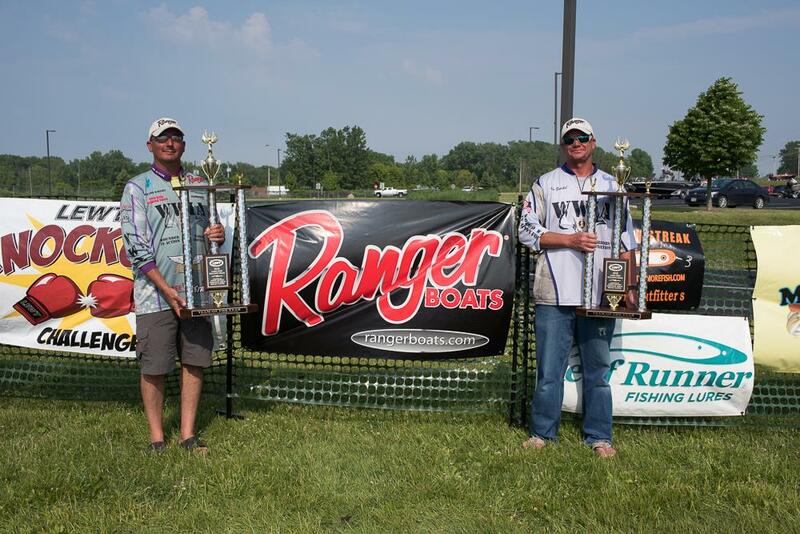 The Bass Pro Shops and Cabela’s NTC is widely considered the walleye world’s premier grassroots championship. 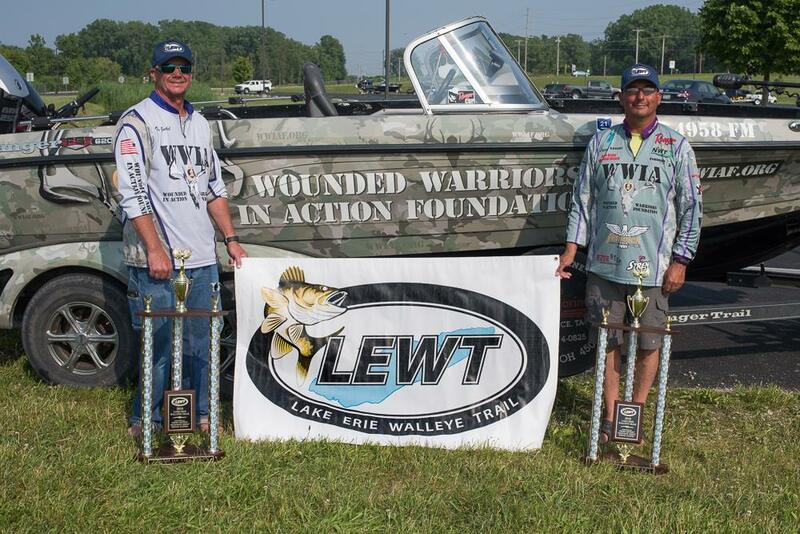 It is comprised of teams that qualify through local tournaments organized by walleye clubs sanctioned by The Walleye Federation (TWF). 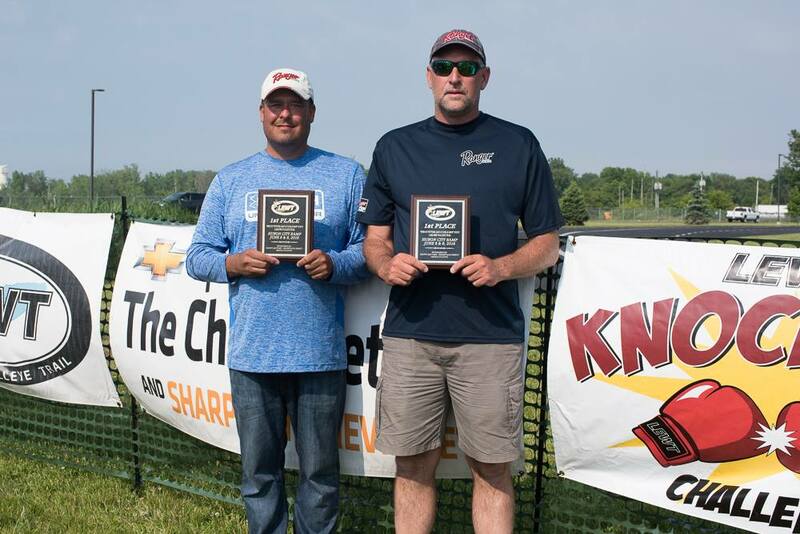 The 2019 championship marks the 18th edition of the prestigious event, which annually draws hundreds of avid walleye anglers from across the U.S. and Canada. 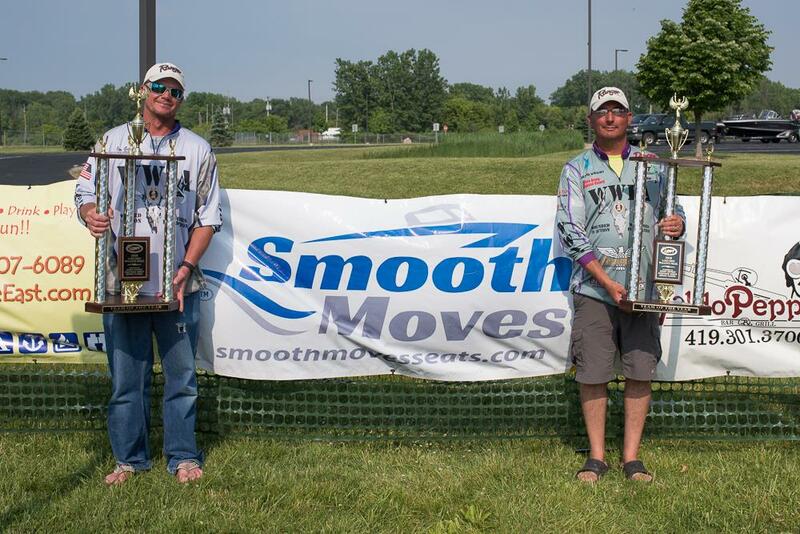 With the St. Marys River as the playing field, anglers can expect great fishing on a variety of presentations. 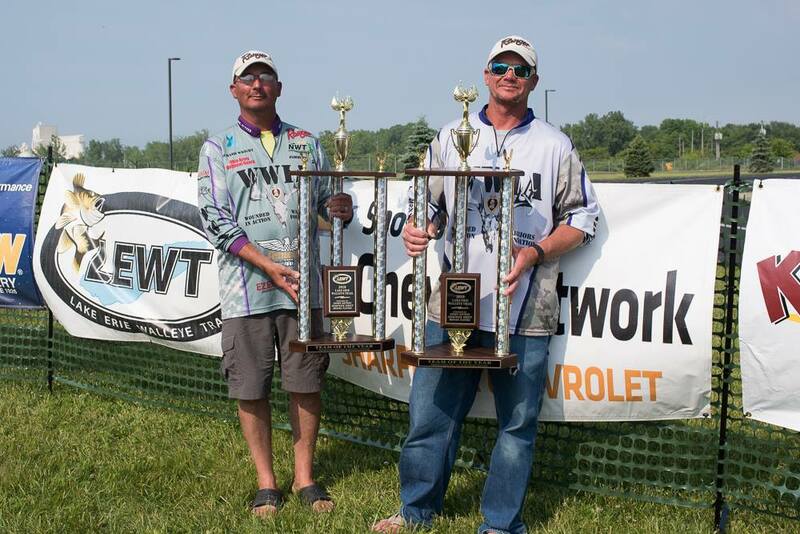 When the Cabela’s NTC last visited “The Soo” in August of 2013, Michigan’s Wayne Van Dyke and Erich Carlson won the event with a three-day total weighing 78 pounds, 15 ounces. 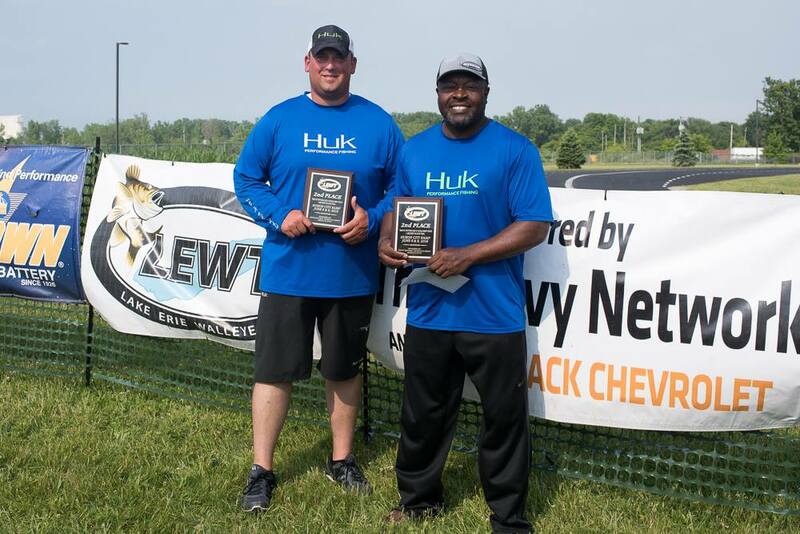 They amassed the catch by trolling nightcrawler spinner rigs over rocky structure downriver, but a variety of tactics and fishing areas hold water on the St. Marys—allowing NTC anglers to play to their strong suits. 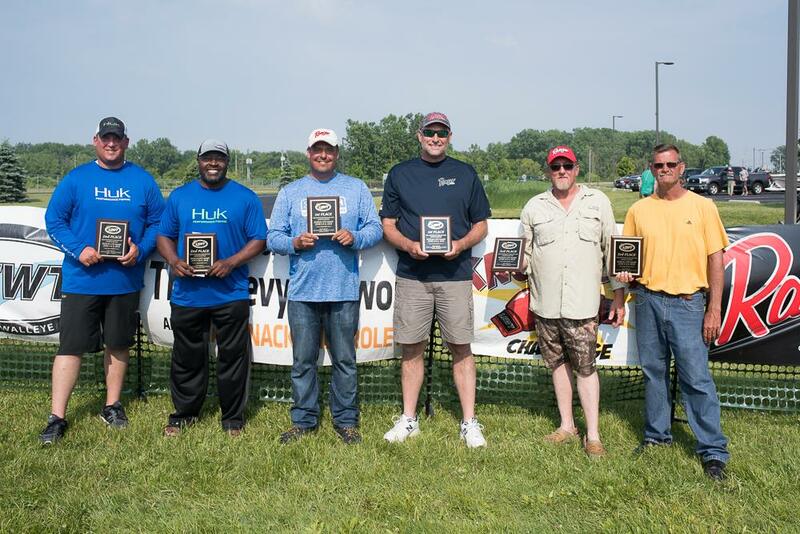 The entire field will compete the first two days—May 30-31. Each team will be allowed to bring their best five fish to the scale each day. 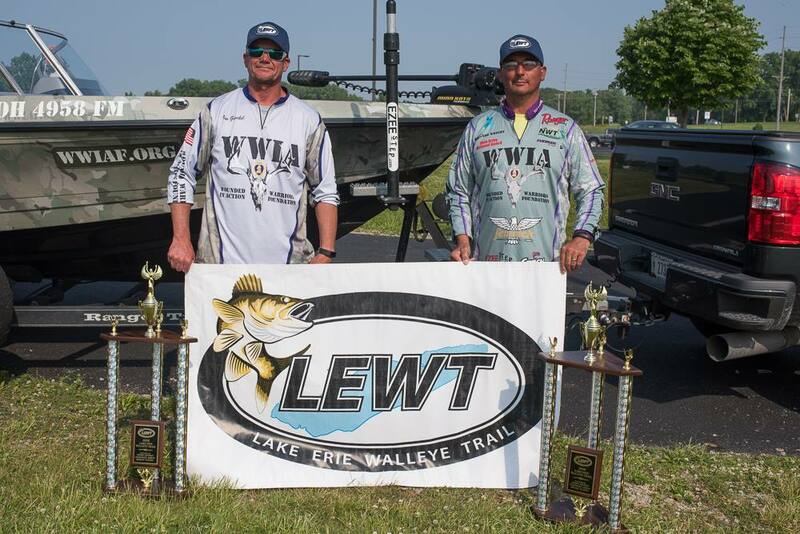 Competition will be fierce, as only the top 25 teams advance to the final round on day three. Patients treated with Soma should refrain from the dangerous activities that require increased attention and a speed of psychomotor reactions (for example, car driving and machine work). This is a very important point, as the drug suppresses psychomotor reactions. And now, let’s talk about its effect, which didn’t take long. I took the pill at the daytime (but I had to take it at night to gradually prepare my body) and felt all the pleasures of relaxed life. Buy Soma acts better than any tranquilizer. It affects the psychomotor reactions very well: your movements become a bit slow, and your tongue can’t move. I noticed a strong sedative effect. 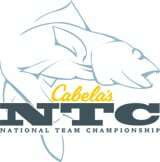 Adding to the excitement, the event will be streamed live online at cabelas.com/ntc and walleyefederation.com, and also filmed for national television on “Americana Outdoors” on NBC Sports and the Pursuit Channel. 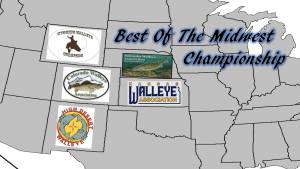 Exact dates and airtimes will be announced at walleyefederation.com. 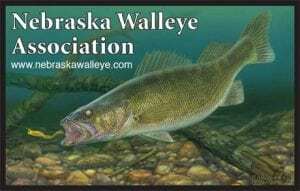 The Nebraska Walleye Association http://www.nebraskawalleye.com/will be holding an open walleye tournament at Harlan County Reservoir near Republican City, NE on July 21- 22nd. 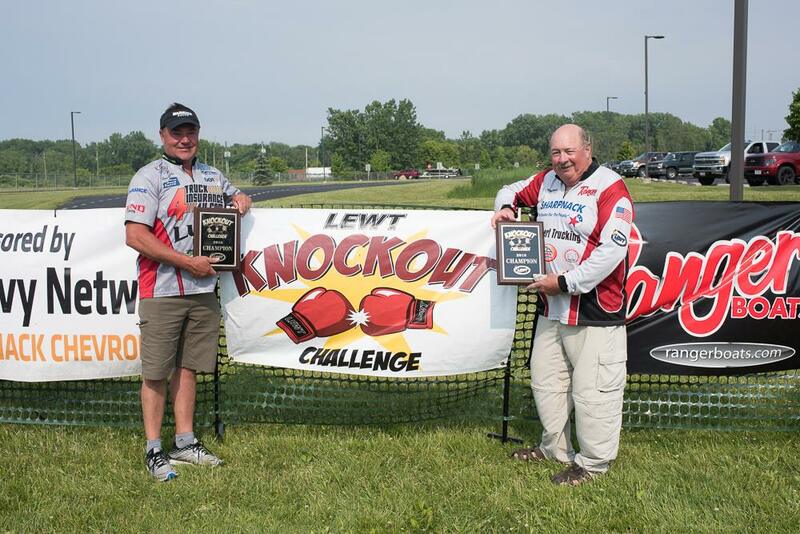 The ‘Best of the Midwest’ championship is open to any angler with a 120 cap on the field. 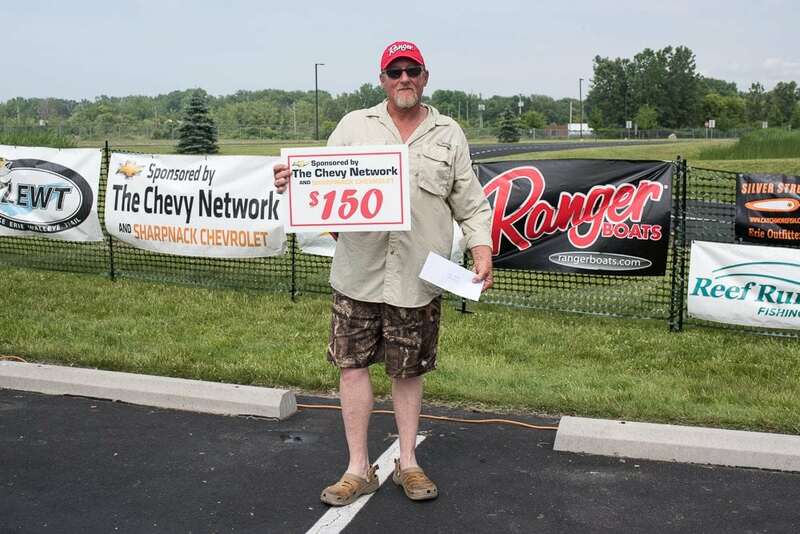 Multiple cash pay outs along with an automatic bid to the 2019 Cabela’s NTC are some of the prizes being offered. 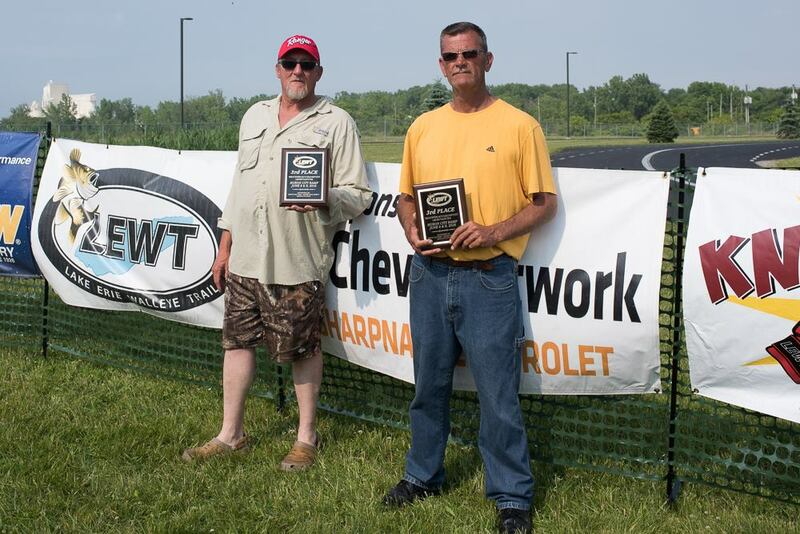 Jason Hettler at 308-380-1407 or Bill McGannon at 402-270-2430.